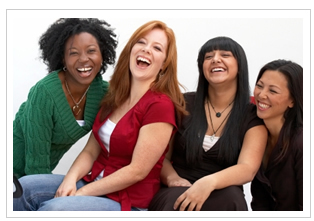 We offer empowerment coaching programs for women. Women work with us to move through fear, low self-esteem, and a negative mindset. We help with women to overcome the obstacles that have prevented you from living the life of your dreams. Our clients have changed their lives, launched new careers, expanded their businesses and have created fulfilling lives.